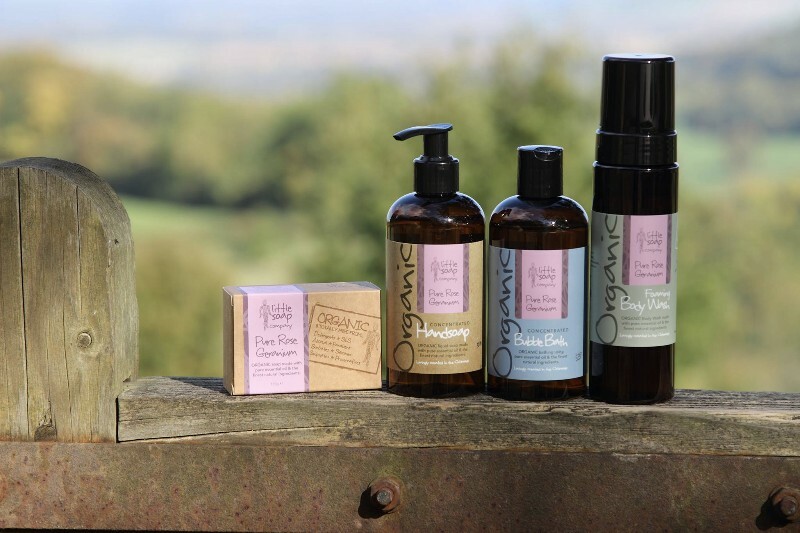 Nestling in the foothills of the North Cotswolds The Little Soap Company aims to provide your skin with the richest natural and most wholesome soap possible. 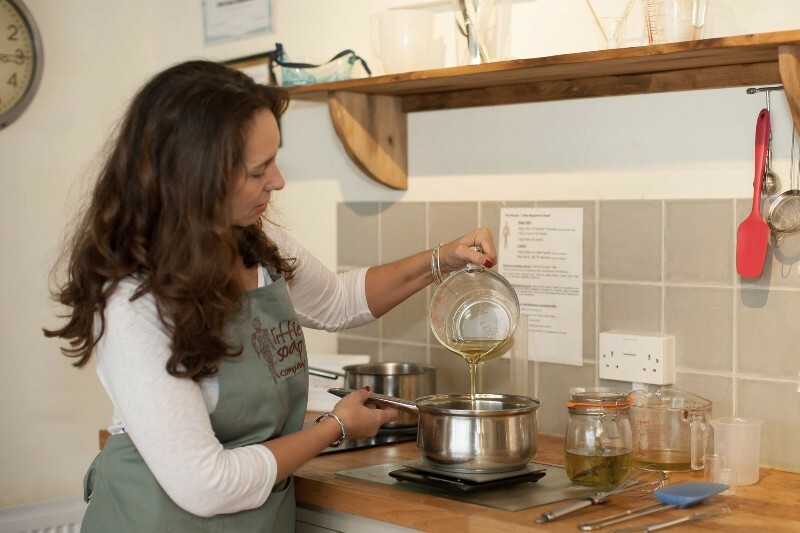 We do this through our workshops in The Little Soap School as well as selling a range of our own soaps. We know skincare starts with soap. 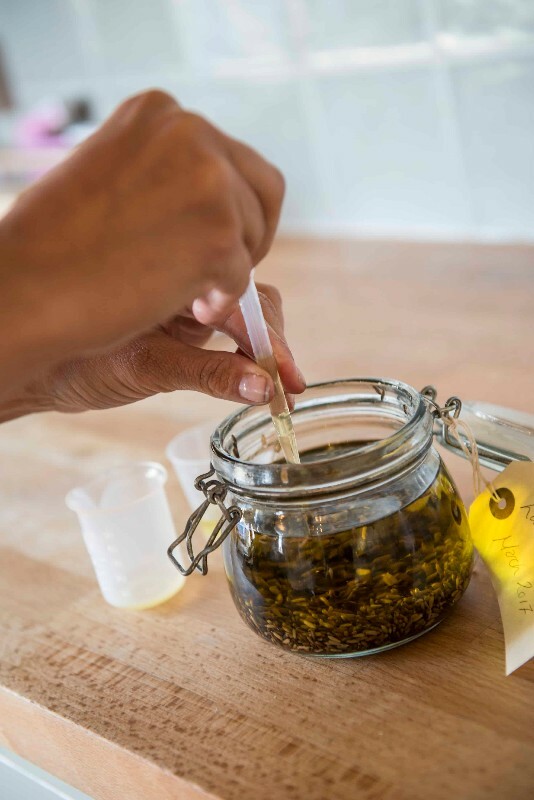 Its simple and we shout from the rooftops how important it is to get back to basics and thus share our bug of soap making by letting Little fans run loose in our workshop for the day teaching them how to make their own concoctions and have a lot of fun to boot! 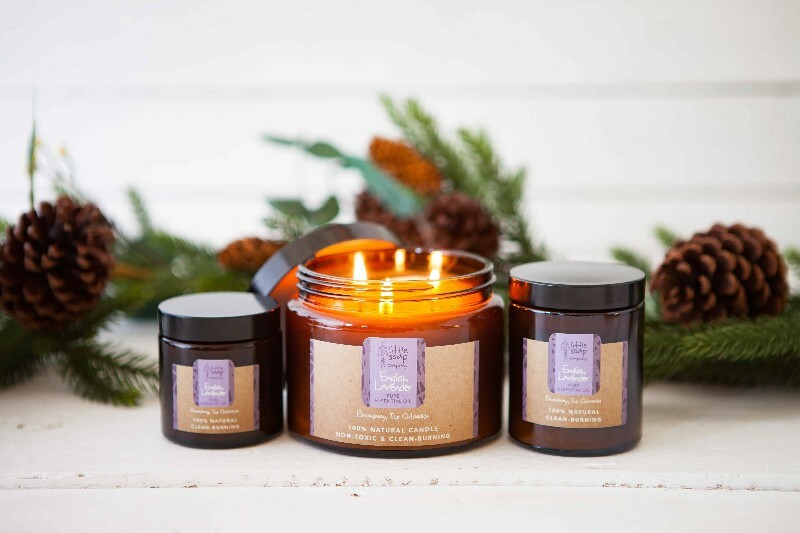 The Little Soap Company was conceived several years ago by Emma Heathcote-James. 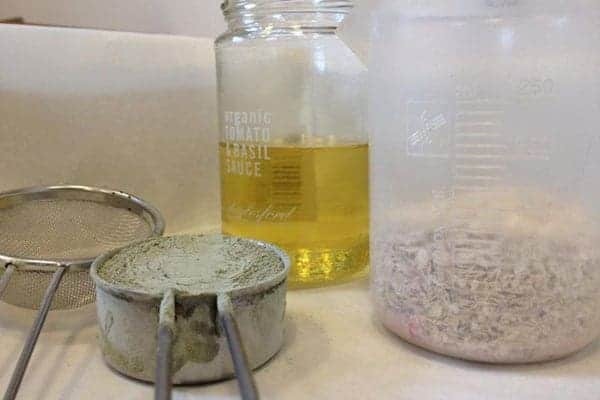 Starting life as an insatiable one-woman band, Little Soap Company has been passionate about reducing the amount of chemicals and synthetics people unwittingly rub into their skin since day one. 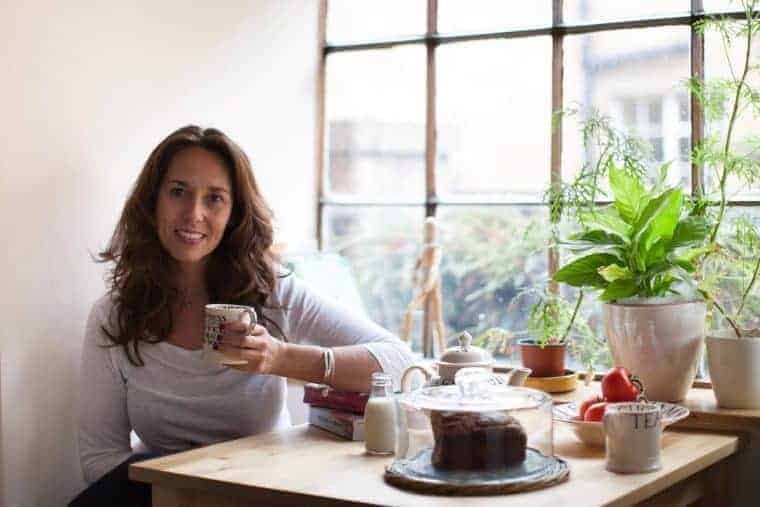 Baffled as to why you couldnt pick up a bar or bottle of pure organic soap amid the weekly supermarket shop Emma wants to do for the cosmetics industry what Jamie Oliver has done for food, Emma wants to get the world back to basics, creating the purest organic soap she believes possible and making it accessible to everyone. Based in an old Cotswold Stone building on the Upper Hight Street in Broadway, Emma, Anna, Elaine, Michelle and the workshop team are helped by George the Sprocker and Henry the black lab, the newest recruit who loves leaves and sleeping! 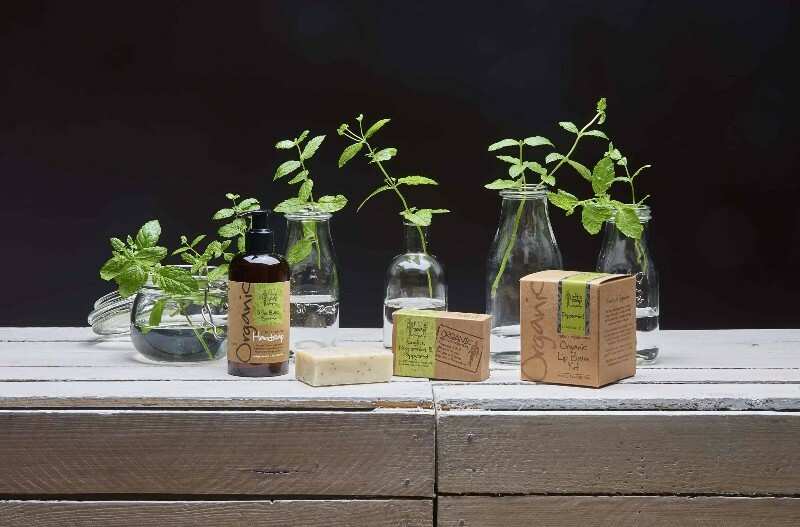 The workshop is converted outhouses at the back of our rural 14th century cottage where our holistically handcrafted soap is made from the purest finest ingredients carefully sourced from sustainable vegetable oil plantations across the world. 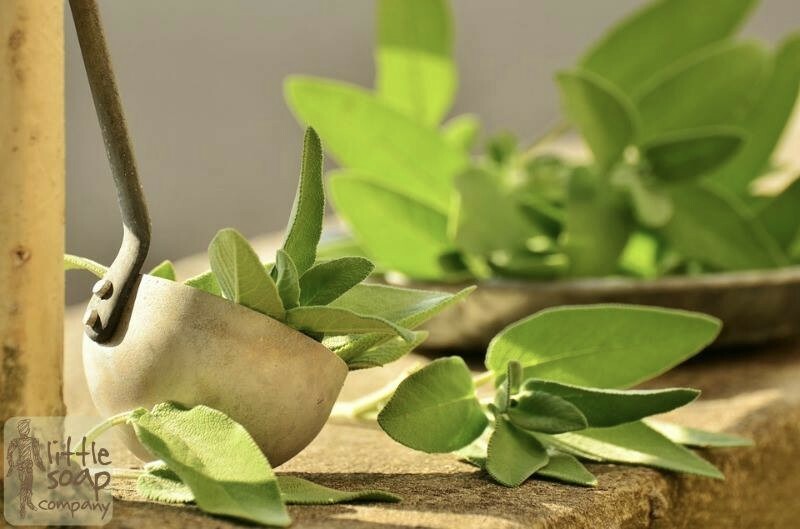 We only choose suppliers who have the same business ethics as us and who are able to trace the origin of each ingredient to its source. So in turn we are able to help marginalised communities to help themselves by providing a living wage and thereby help to fund projects such as clean water wells malaria research and AIDS research. 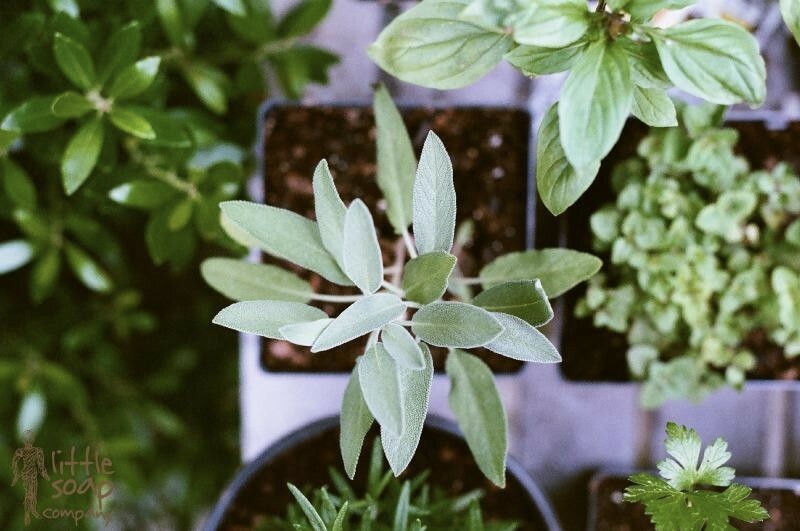 We are deeply passionate about our imprint on the environment and ensure all of our packaging is recycled recyclable and biodegradable. We are equally passionate about rural enterprise and source all our staff, packaging and stationery locally. Our bid to help other small rural businesses and cut down on transport miles. Courses usually run from 10.30am and finish at 4pm (unless arranged on booking) on a day that we both choose. Drop me an email with the best weekdays that work for you. We’ll start the day with Tea and Mhencha cake, give you the course pack and notes for the day. The morning we spend quickly talking you through the theory and making demo batches. But we believe you learn by doing, so we let you loose after lunch to get mixing your own batches! 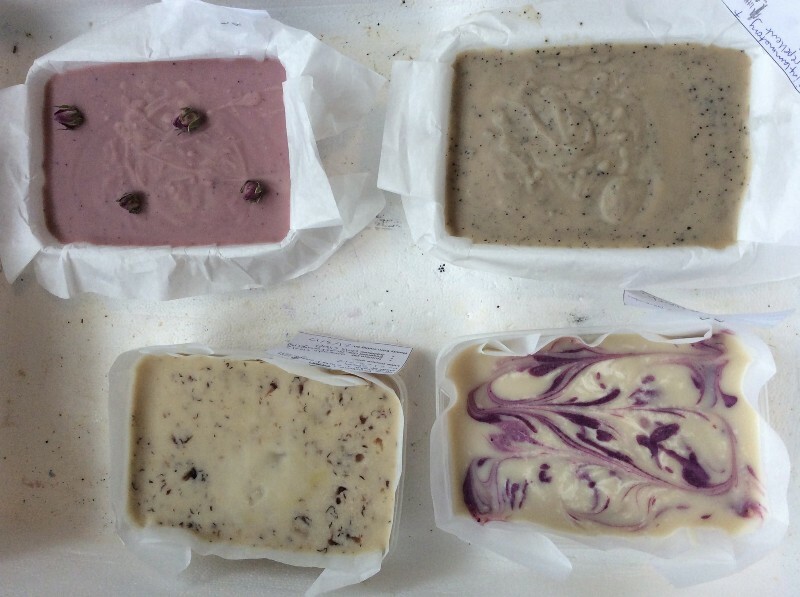 You’ll go home laden with your creations and all the skills you need to make soaps for your friends and family. Or even take it a step further and create your own small business. 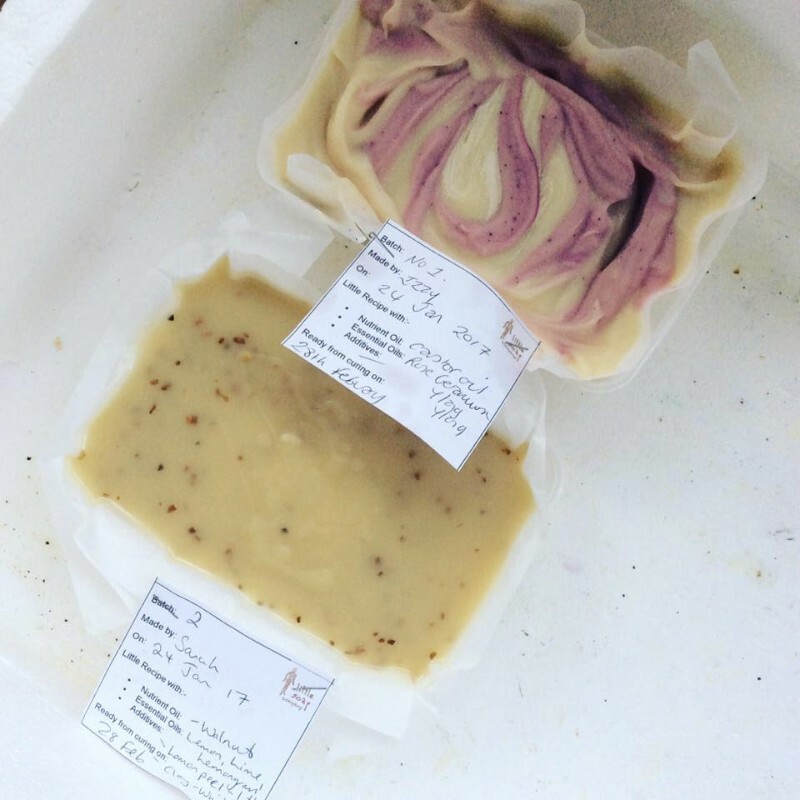 Soap making is one of the few hobbies that costs very little to set up (around £30 in base oils, gloves, goggles and a thermometer other equipment youll already have at home). And the day doesn’t end there. We are not going anywhere and we are passionate in wanting the world to use proper soap. So if you get stuck when you get home or have any questions, you’ll have our numbers and email. We love to hear how you’re going and to keep in touch and will help with any glitches or questions!